Transaid transforms lives through safe, available, and sustainable transport. 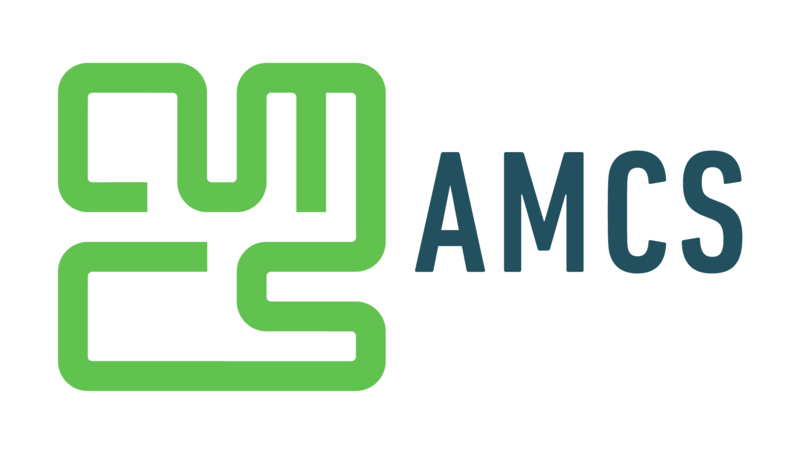 We are a unique, passionate organisation that works with partners and governments to solve transport challenges in economically developing countries. We couldn’t make a tangible, sustainable difference without our partnerships internationally and our corporate supporters in the UK – for which we are a logical link to transform the wider industry. status quo and products which are easy to deploy, use and maintain. ALK Technologies is a transportation technology company dedicated to defining the optimal route to success through a combination of innovative advanced planning, routing, mapping, GPS navigation and analysis solutions. Basemap have recently launched their Electric & Autonomous Vehicle Router (EVR) Software, a route optimisation package designed uniquely for Electric and Mixed Vehicle Fleets and developed in conjunction with leading experts from Surrey University. EVR can help fleets switch to electric vehicles by showing the possible savings in terms of emissions and costs. 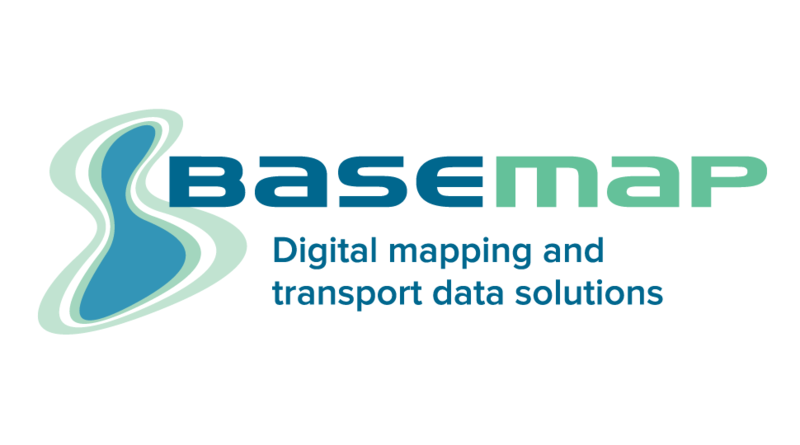 Basemap have vast experience in processing large datasets and routing, producing both TRACC, which offers multi-modal travel time analysis, and Highways Analyst which provides detailed traffic data visualisation. Basemap’s average speed and speed limit datasets are also extremely popular with fleets and our speed data is currently being used by Royal Mail. Think Logistics is an industry group set-up and run by transport and logistics companies to promote the logistics industry to young people. With more than 40 companies involved we reach thousands of students each year through workshops, internships, mentoring and practical advice. 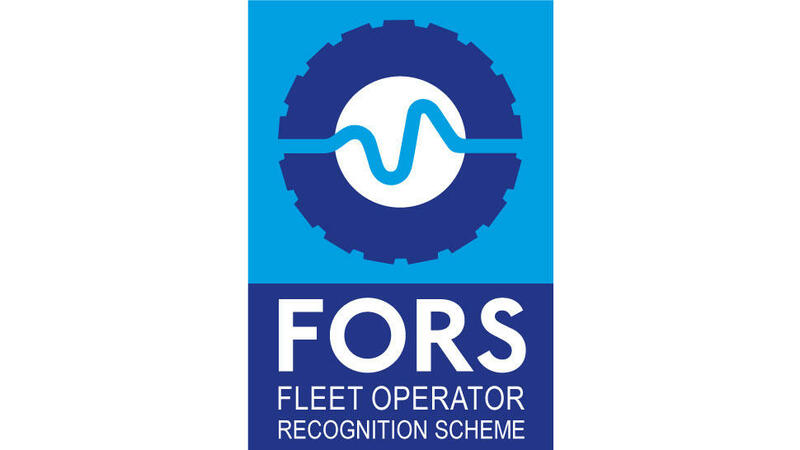 With over 4,700 members, FORS is gaining recognition as the transport industry’s go-to accreditation scheme. FORS encompasses all aspects of safety, efficiency, and environmental protection by encouraging and training fleet operators to measure, monitor and improve performance. FORS provides accreditation pathways for operators of any type, and for those organisations that award contracts and specify transport requirements. Paragon helps transport operations across the globe reduce costs through more efficient deployment of vehicles and drivers. 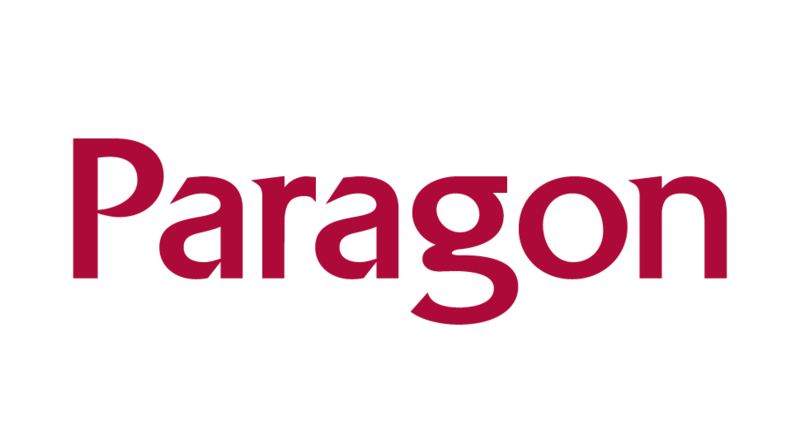 Paragon’s routing and scheduling software is used by transport operations in more than 60 countries around the world. Our software, together with our experienced implementation and support teams, reduces transport costs by up to 30%, maximises use of vehicles and drivers and improves customer service. For further information visit paragonrouting.com. Helping transport managers and their planners reduce the hours and stress of their daily scheduling challenges is the focus of PTV Group’s suite of cost saving logistics solutions. The Road Haulage Association is the only UK trade association dedicated solely to the needs of UK road transport operators. It is the voice of the road haulage profession, a champion of its interests and a respected partner to the broader logistics community. Visit www.rha.net.uk for more information. Compatible with all makes of vehicles, Truckfile is the vehicle operators best friend in terms of vehicle management, fleet management and compliance. A cloud-based system with minimum upfront investment. 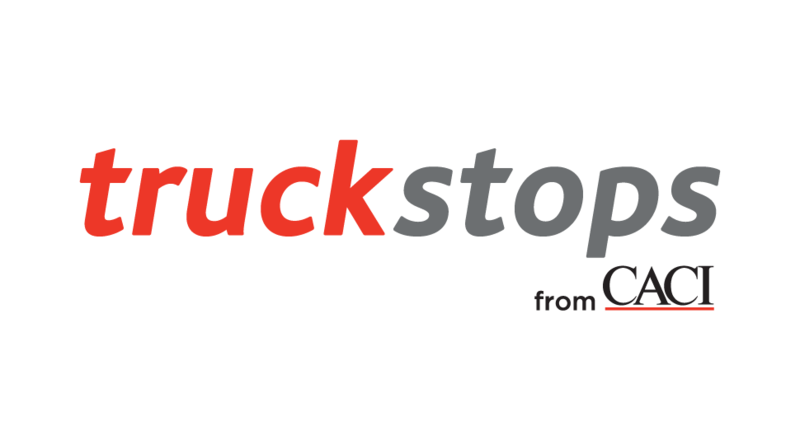 Truckfile is unique, connected and comprehensive. A Fleet Management solution, full Workshop control, Electronic First Use drivers check and a Technician App for electronic job sheets. Everything you could possibly need to operate a fleet or workshop. Truckfile, completely compliant and accredited for Earned Recognition. 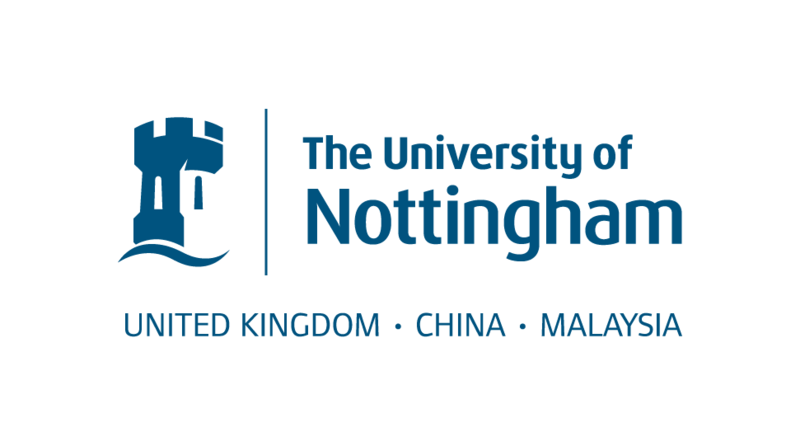 Hundreds of businesses both large and small, partner with The University of Nottingham to access our expertise, use our worldclass facilities or to take on one of our talented graduates. Ranked 7th in the UK for the impact of our research, initiatives such as Knowledge Transfer Partnerships, Innovation Vouchers and others, make our services accessible and affordable to all businesses. positioned to help your business take advantage of the lucrative Asian markets. r2c Online are leading providers of a connected software platform for vehicle compliance and maintenance management. 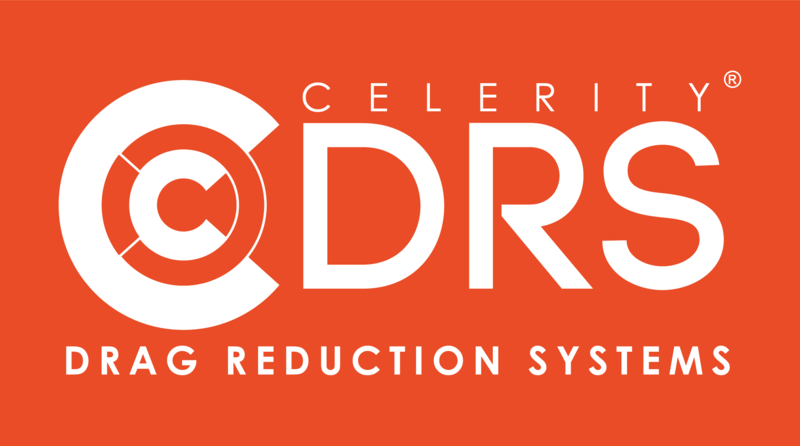 Established in 2003, r2c’s technology is now used by 23,000 fleets and 1,000 workshops; holding over 10m service records. Additional products include a walkaround check app, digital jobsheets and SMR authorisation & invoicing. 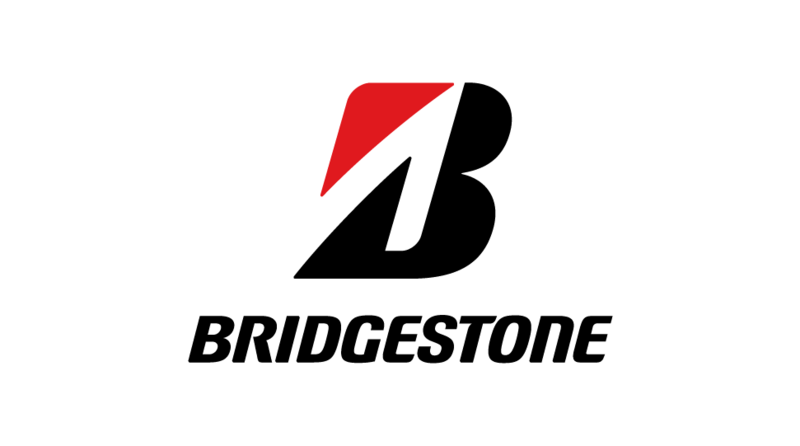 For almost 90 years, Bridgestone tyres have been providing the confidence to get people and goods where they need to go as conveniently as possible, without interruption. MAN Truck & Bus UK Ltd is the Sales and Marketing organisation responsible for MAN products and customer services throughout Britain. MAN Truck & Bus offers a comprehensive range of commercial vehicles, Trucks, Vans, Buses, Coaches and Industrial Engines to operators and companies in the UK. MAN Truck & Bus UK’s aim is to be recognised as the most reliable road transport service provider by customers and business partners. MAN achieve this through a clear understanding of customers’ needs that will be satisfied by focussing on the innovative principal of uptime and unique fleet management solutions. MAN's product range starts with the 3.0 to 5.5 tonne TGE Van, including a UK built Minibus. Trucks include the 7.5 tonne TGL, the medium weight TGM through to the 44 tonne TGS and flagship TGX. MAN also offer specialist transport solutions for demanding functions such as emergency services and Heavy Haulage prime movers, which can operate up to 250 tonnes. Also available in the UK are two bus products the CitySmart and the EcoCity. The EcoCity runs on both Compressed Natural Gas and Bio-diesel and has been awarded low carbon emission and carbon-neutral status. Finally to complete the product range, MAN NEOPLAN luxury coaches offer the ultimate experience in passenger luxury. With more than 100 years' history MAN Trucks and Buses prove the following: “For MAN, efficiency is more than just a trademark”. Vodafone has long been leading the way in IOT and M2M technology. We’ve pioneered many of the techniques that are now taken for granted in all business sectors – from asset tracking to generating data in advertising, retail, manufacturing and a host of other businesses. With more than 20 years of experience in providing solutions in the Internet of Things arena, Vodafone M2M brings together unrivaled capabilities – the World’s largest mobile network, an outstanding customer experience, our own Global M2M platform, global SIMs and a long track record of success. This means our customers are confidently connected, receive unmatched services and customer experience and benefit from proven expertise. Regardless of whether you need the full end-to-end solution or simply M2M managed connectivity, Vodafone will enable you to harness the full potential of IOT technology and keep your organisation ahead of the game. Vodafone has kindly donated its stand at the conference to International Development Agency - Transaid. 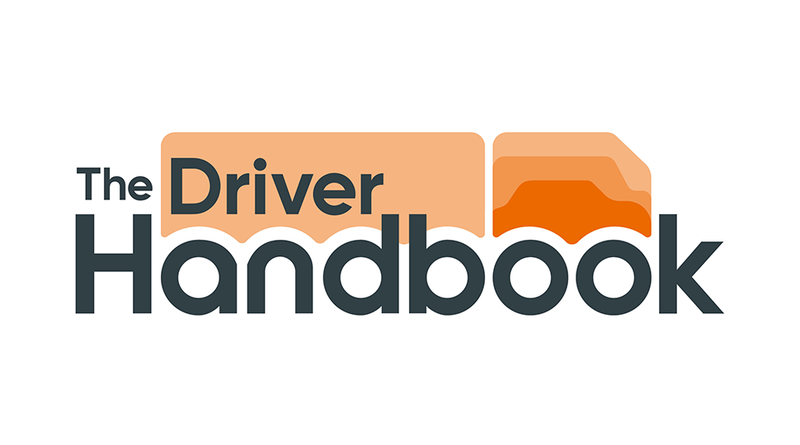 The Driver Handbook is an essential tool for drivers and fleet managers. We’ve used the best app technology to help make life a little bit easier. Gone are the days of out-of-date, printed books – welcome to an app version of an industry standard handbook, putting everything you need to know at your fingertips to help keep you legal, safe and efficient. 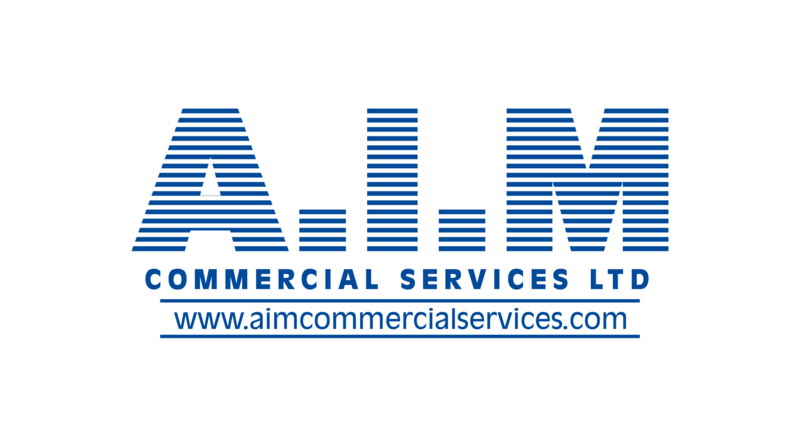 A.I.M Commercial Services Ltd offer over 30 years’ experience in the Logistics Sector, providing support services to a large customer base throughout the UK. Our dedicated team use their experience and knowledge of the industry to help keep hauliers and passenger vehicle operators such as yourselves, compliant. Brodit in-vehicle device holders are device specific and available for all the latest handsets including smartphones, rugged PDA’s, handheld computers and tablets. Holders are available as Passive, non-charging or Active with charging built in, and can also be integrated into any vehicle. 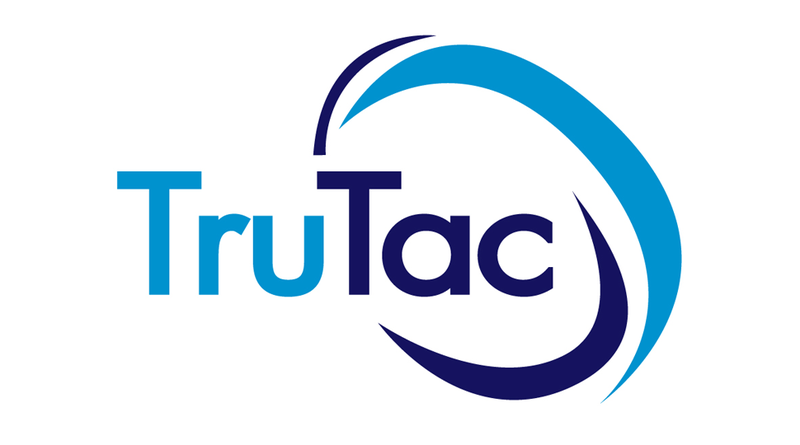 TruTac are leaders in transportation compliance software. We are the UK’s largest tachograph analysis company. We design and deliver compliance solutions for fleets of all sizes and types; we make managing compliance easier, saving time, money and adding value. 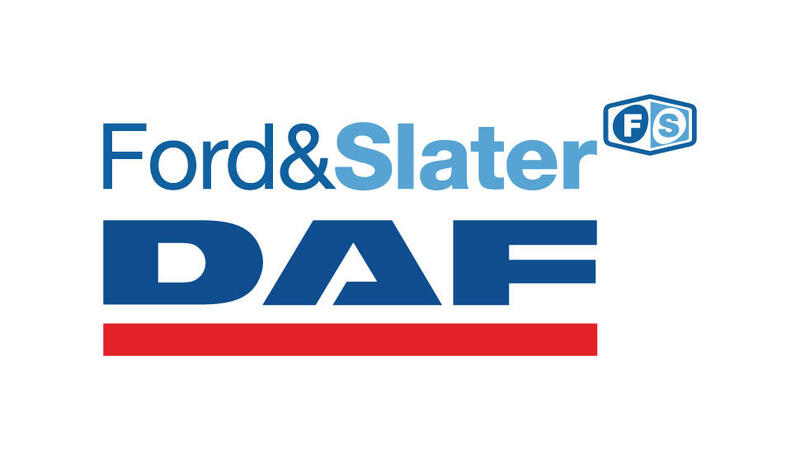 Founded in 1928, Ford & Slater is one of the largest independent DAF Dealer Groups in the UK. We operate eleven DAF dealerships throughout Central and Eastern England, supplying our customers with the highest quality new and used DAF trucks, 24-hour repair and maintenance services and a wide range of customer focussed transport solutions. Since the very beginning, Ford & Slater has been a family run business and as the company has grown, we have maintained those strong family values at the heart of how we do business and the way in which we work with our customers, our partners and our employees. Visit us at the Microlise Transport Conference to see DAF’s multi award-winning trucks for yourself, or to find out more about the latest in products, services and DAF Transport Efficiency. CACI Limited provides market leading vehicle routing and scheduling optimisation and strategic supply chain planning solutions. The All-Party Parliamentary Group on Road Freight and Logistics is Chaired by Rt Hon Sir Mike Penning MP. 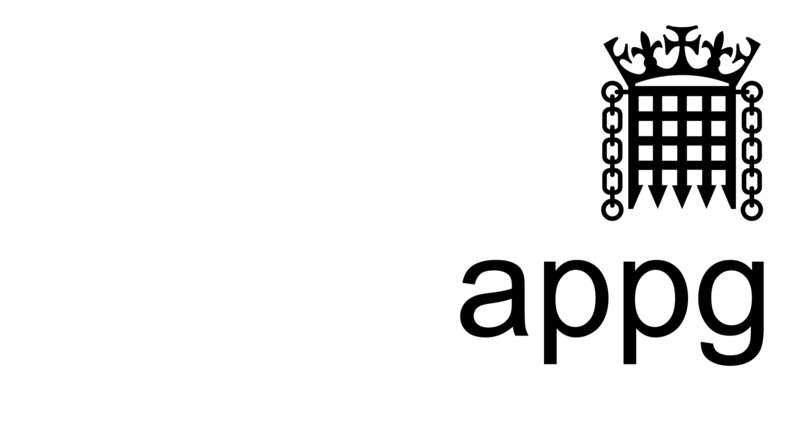 The purpose of the APPG is to promote and represent the interests of the UK road haulage and logistics industries and provide a forum to discuss the opportunities and challenges. 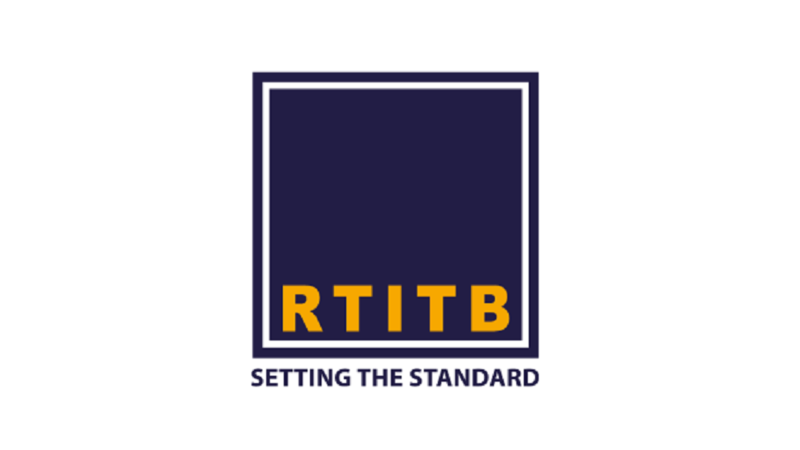 RTITB sets industry leading training standards designed to change behaviour and make measurable improvements to efficiency, risk and safety. Although predominately known for our work within the materials handling equipment training arena, we set training standards for Driver CPC and, through the Master Driver CPC Consortium, currently have the largest consortium for Driver CPC in the UK. Through our accreditation and instructor training services, we have become the preferred regulatory body for workplace training. D.Tec is a specialist provider of innovative workplace drug and alcohol testing services including policy draft / consultation, interactive educational courses and a variety of onsite screening solutions including DrugWipe, the police type-approved roadside drug screen being used by all 43 forces. We have a large, longstanding national customer base in a variety of safety critical industries such as logistics, passenger transport, large fleet, construction, aviation and also F1. Ask at our stand why our customers are loyal to our system and our service! 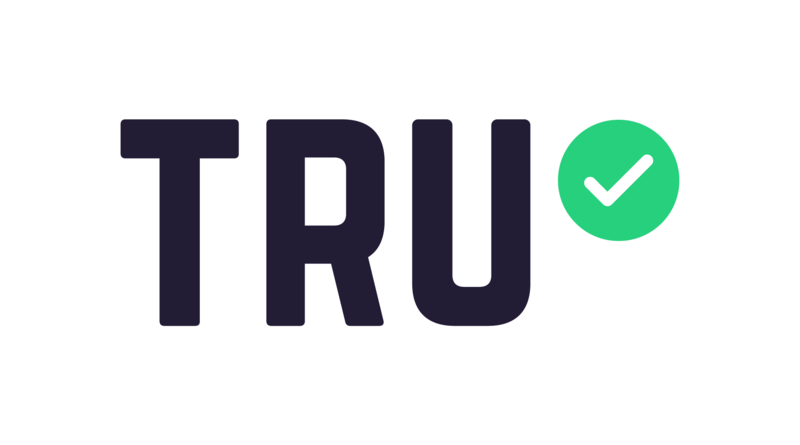 TRU is one of the top innovative vehicle optimisation and analytics solutions companies in the world today. Everything we do is focused on ensuring your company can deliver the promises you make to your customers, every single day on time and in full. We understand it’s about the end-customers’ experience and what it means to your stakeholders. Delivering a promised service on time in full, that you have pledged to and can maintain day in and day out, is critical to recurring revenue, which is fundamental to your bottom line and cash flow. 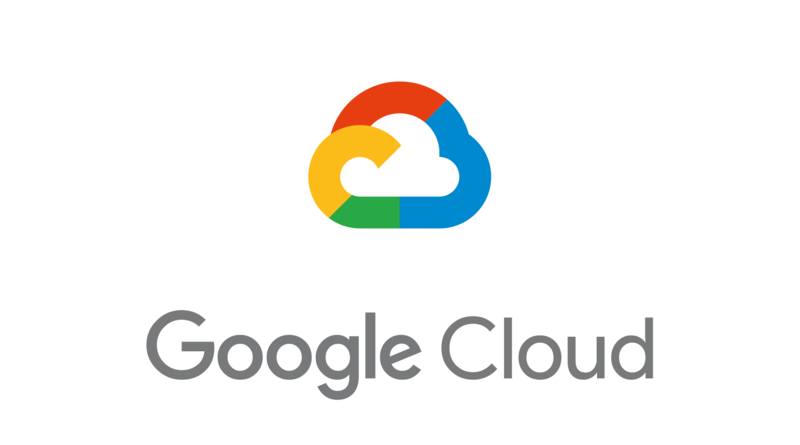 Customers across more than 150 countries trust Google Cloud to modernize their computing environment for today’s digital world. For over 15 years the M6toll has been a forward-thinking driving force in alleviating congestion and pollution in the Midlands. Trusted by thousands of commercial fleet operators and transport managers every day, it ensures businesses keep moving by providing a strategic route that’s proven to reduce peak journey times by over 25 minutes. The result? Enhanced operational efficiency. Increased profits. And consistently happier customers. Never one to stand still, M6toll is also renowned for pushing innovation at every turn through the use of intelligent tools such as the TAG electronic pre-payment system. The CILT(UK) is the only organisation that supports professionals working in logistics and transport, on land, sea, in the air and across all sectors. By bringing together diverse thinking and welcoming challenge, we stimulate the innovation needed to inspire your community, your company and your country to prosper and excel. As a leading independent UK provider of commercial vehicle rental, contract hire, fleet maintenance and Dedicated Delivery Solutions for over 48 years, Ryder understands the complexities and priorities of the transportation and logistics industry. Ryder’s fleet of 20,000 tractors, trailers, trucks and vans is supported by a nationwide network of maintenance locations, 24/7 national breakdown assistance, and a large team of qualified technicians with a clear focus on uptime, compliance and choice. Ryder UK is part of Ryder System Inc., a Fortune 500 provider of leading-edge transportation solutions worldwide, and founded in Miami, Florida in 1933. 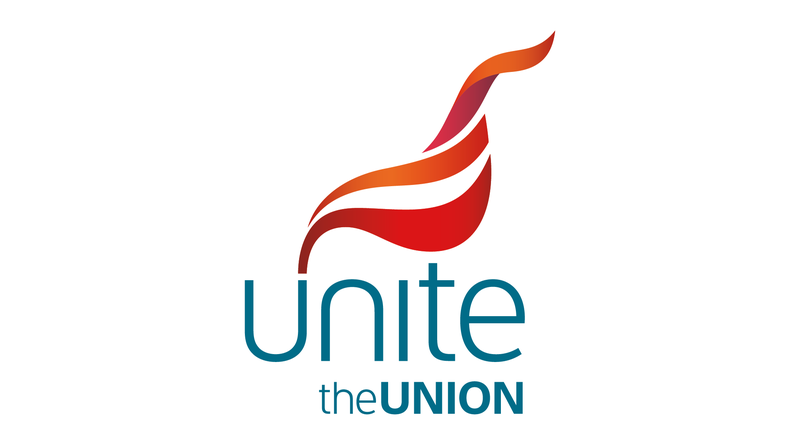 Unite the Union is Britain and Ireland’s largest trade union representing over 1.4 million members across all areas of the economy. In road transport Unite represents driving and non-driving members in companies across the sector. The union gives drivers a voice at all levels of government both domestic and international. The future of the industry is crucial for job security of our members and ensuring that the industry grows and thrives is a priority to ensure Unite members have secure work, a strong voice and decent pay. Continental ranks among the technology leaders in tyre production and offers a broad product range for passenger cars, commercial vehicles and two-wheelers. The Tyre division’s portfolio includes services for the tyre trade and for fleet applications, as well as digital management systems for commercial vehicle tyres. Through continuous investment in R&D, Continental makes a major contribution to safe, cost-effective and ecologically efficient mobility. Founded in 1871, the technology company offers safe, efficient, intelligent, and affordable solutions for vehicles, machines, traffic and transportation. 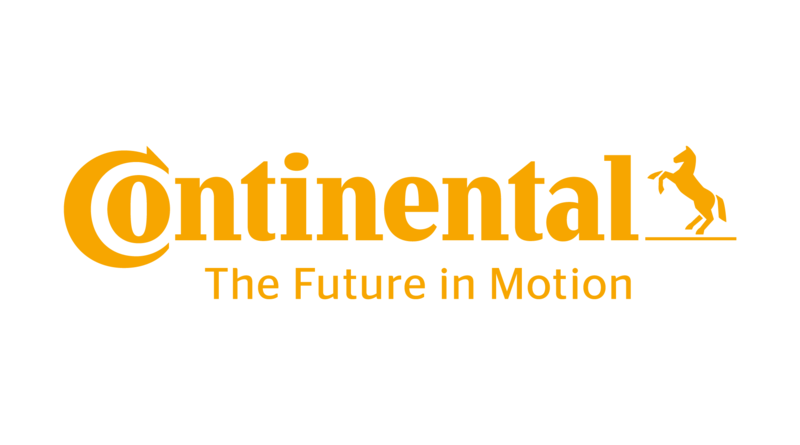 In 2018, Continental generated preliminary sales of around €44.4 billion and currently employs around 244,000 people in 61 countries and markets. As commercial and private fleets face increased regulatory pressures like the ELD mandate that require sophisticated onboard technology, RAM® Mounts helps operators and drivers alike with innovative mounting solutions. When it comes to vehicle mounting for phones, tablets, GPS units, and other devices, RAM® has long been one of the most trusted names in the transportation industry. Depend on RAM® for rugged and durable mounting transportation solutions. Today’s fast-paced transport organisations depend on sophisticated enterprise scanners, tablets and mobile computers to stay competitive. But they often rely on manual, time-intensive processes to manage those devices. Get control of your enterprise devices with AXCESSTM Automated Locker Solutions. They keep high-cost devices secure while providing a simple, self-serve check-out and check-in workflow that brings significant labour savings every day. Control and manage every device with the Trajectory Cloud™ platform, so you immediately reduce loss, damage and misuse. And over time, you’ll get data insights that help improve productivity and profitability. 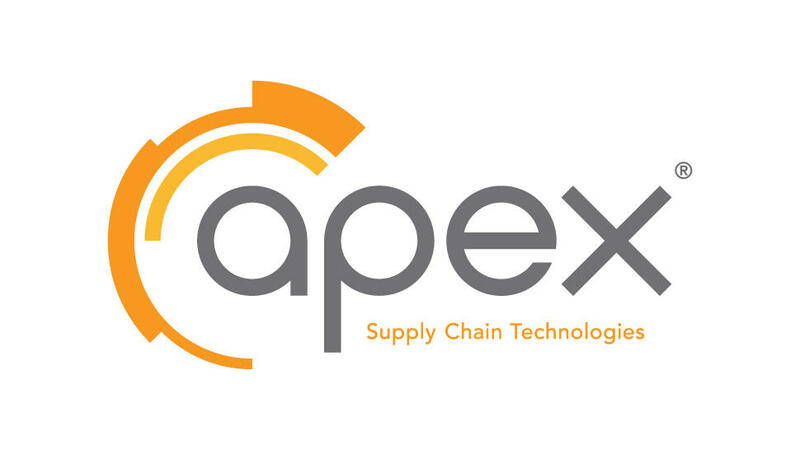 Apex Supply Chain Technologies is a global leader in automated dispensing and asset management solutions. Our purpose-built solutions replace inefficient manual processes and inventory with security, control, automation, proximate availability and 24/7 data and business intelligence. This results in substantially lower costs, increased productivity and powerful competitive advantages. 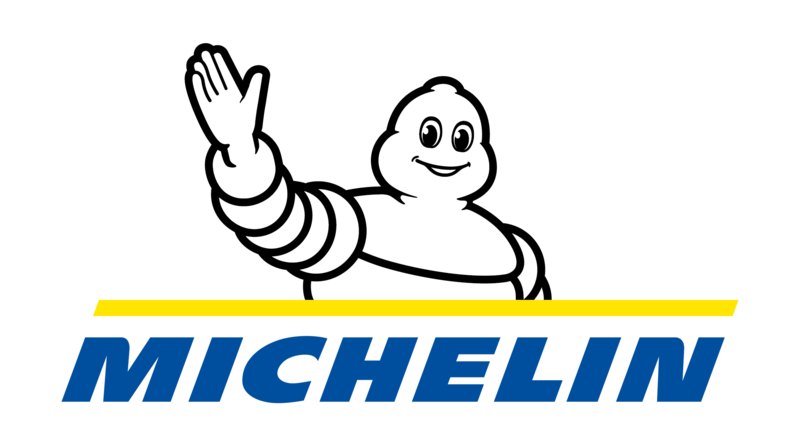 Michelin, the leading tyre company, is dedicated to enhancing its clients’ mobility, sustainably; designing and distributing the most suitable tyres, services and solutions for its clients’ needs; providing digital services, maps and guides to help enrich trips and travels and make them unique experiences; and developing high-technology materials that serve the mobility industry. 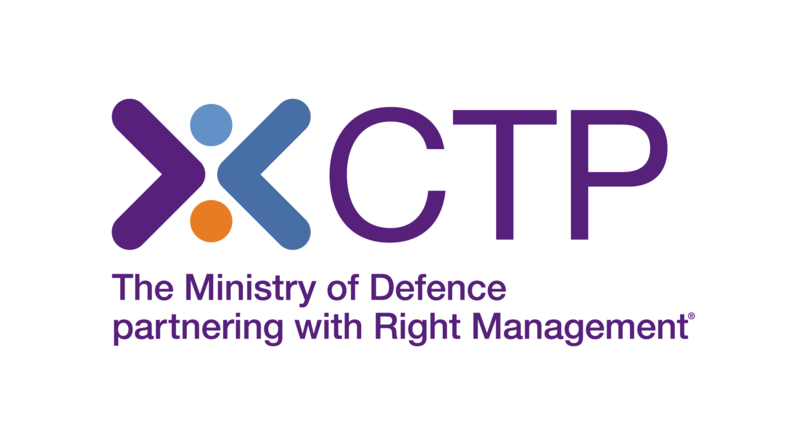 Career Transition Partnership (CTP) is the Ministry of Defence working with Right Management and has been the official provider of Armed Forces resettlement since 1998, supporting Armed Forces leavers to transition into civilian life. Our Employment Team engages with local SMEs and national employers to ensure a strategic approach to integrate military talent into their workforce planning. 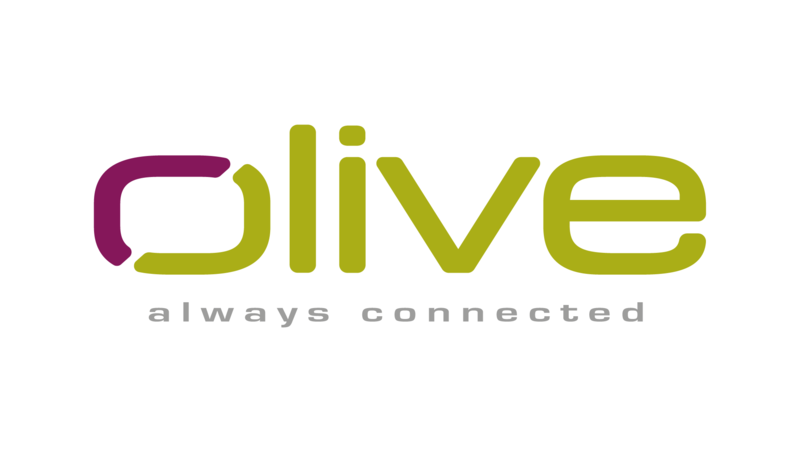 Olive believe that customer service should be simple and brilliant, achieved by leveraging the power of converged communications. Holding strategic partnerships with Vodafone and Mitel, plus pedigree across transport and logistics, retail, financial, professional services and more, Olive has global experience & success in delivering tangible customer experience improvements through intelligent contact centre & unified communication solutions. Jaama is the industry’s leading fleet, leasing and hire management software innovator. Its multi-award winning, web-based Key2 system is a totally integrated vehicle, asset and driver management solution covering all aspects of fleet management, from acquisition to disposal of vehicles, plant and asset-related equipment as well as instant secure driver licence checking with the DVLA. ALCOLOCK UK is a division of Alcohol Countermeasure Systems (ACS), a leading designer and manufacturer of alcohol interlocks and alcohol testing technology based in Canada. Servicing the law enforcement, transportation, automotive, industrial, public and personal safety markets, ALCOLOCK is the premium provider of ignition interlock equipment and has been providing reliable service globally for over 40 years. 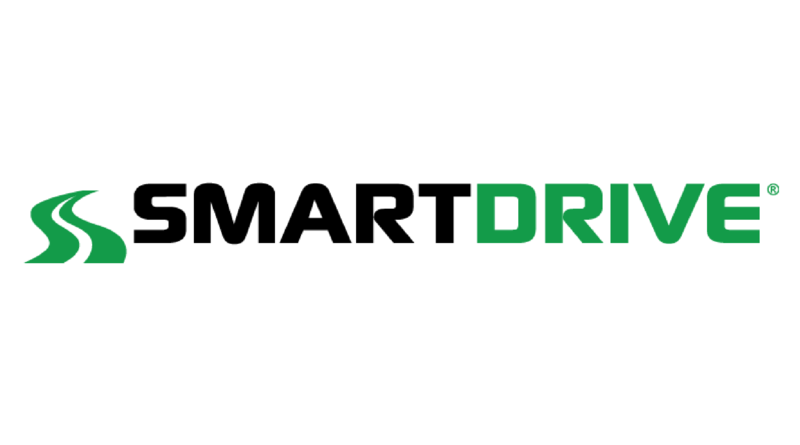 SmartDrive’s video-based safety programme delivers the proactive driving insights required to reduce fleet risk, lower collisions and save lives. Interior and forward-facing event recorders, combined with a fully managed event review service and analytical insights, provide the missing link to improve driver performance, exonerate when not-at-fault and speed claim resolutions. Providing an integrated solution for your transport compliance service, the team will be on hand to demonstrate the features of ClockWatcherelite. With over 15 years’ experience in providing software for Drivers Hours Law plus much more, the other modules of the software now include Daily Defect Checking, Document Management, Time & Attendance, Proof of Delivery and Licence Checking. Headquartered within the Surrey Research Park, Guildford-based Diverse Interactive reinvigorates organisational training, learning & development programmes through the development bespoke, purpose-built virtual, mixed, and augmented reality applications for clients across the logistics, manufacturing, transport, aviation and aerospace sectors. Proven specialists within the immersive tech industry, Diverse Interactive creates platforms and unique experiences designed to increase participant engagement and information recall at every opportunity, to ensure that you have the most informed, most enthusiastic and most aware workforce in your corporation today. Highways England is the government company that connects the country, by operating, maintaining and improving England’s motorways and major A roads. Formerly the Highways Agency, it became a government company in April 2015, responsible for a road network totalling around 4,300 miles. While this represents less than 3% of all roads in England by length, these roads carry a third of all traffic by mileage and two thirds of all heavy goods traffic. Highways England is delivering £15 billion of investment on its road network between 2015 and 2020, as described in the government’s Road Investment strategy. Fleet Forum is a non-profit organisation inspiring better, cleaner, safer and more effective transport around the world. 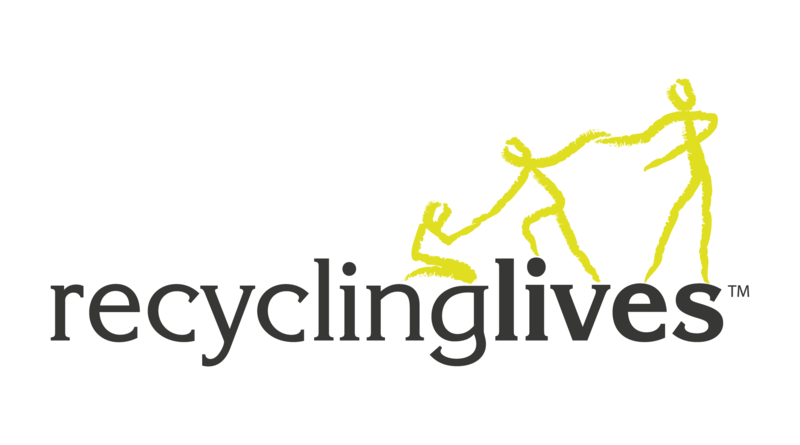 Our mission is to make roads safer and driving less costly and cleaner in developing nations. We bring together key players in the aid and development and commercial transport sectors and inspire those with knowledge to share what they know and to learn from others. 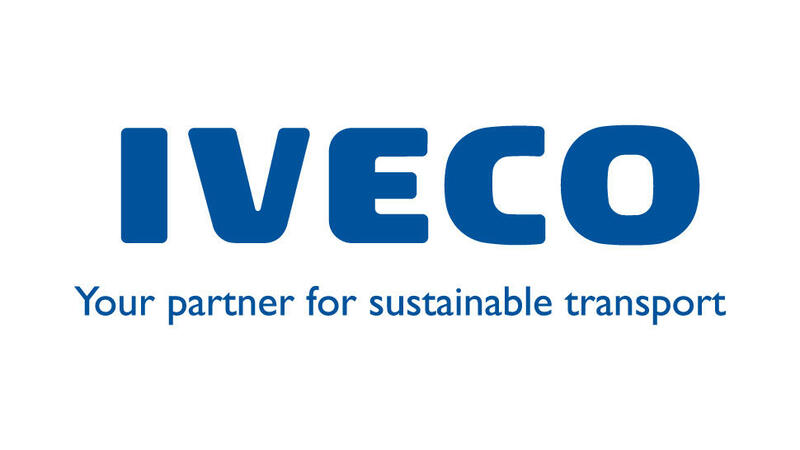 We develop programmes to realise better fleet management, provide support and encourage collaboration to realise cleaner global practices, better legislation and a world powered by sustainable transport. Montracon has made steady progress in the UK market over the last 40 plus years. A measured expansion programme involving considerable investment in facilities and equipment has ensured increasing production efficiency plus steady growth to the point that today Montracon’s manufacturing plants each rank with the best of any in the UK. 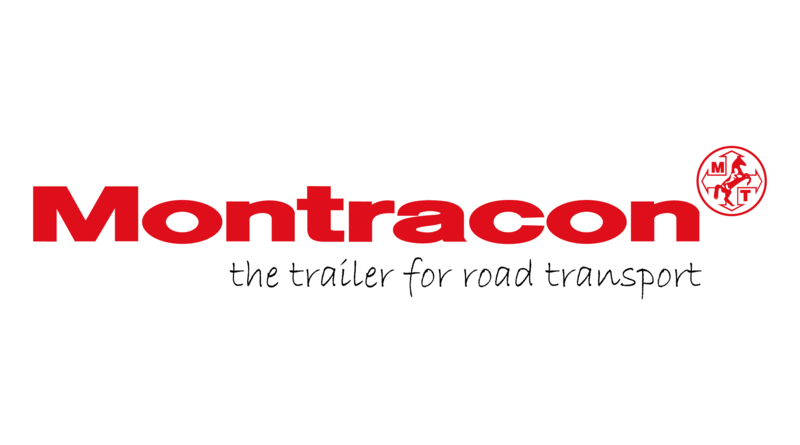 Building what is probably the widest range of trailers available from any of the major players, Montracon prides itself on its production flexibility. A nominal 5000 trailers a year capacity can be quickly ‘flexed’ to suit market demand and model mix delivering The Trailer For Road Transport. 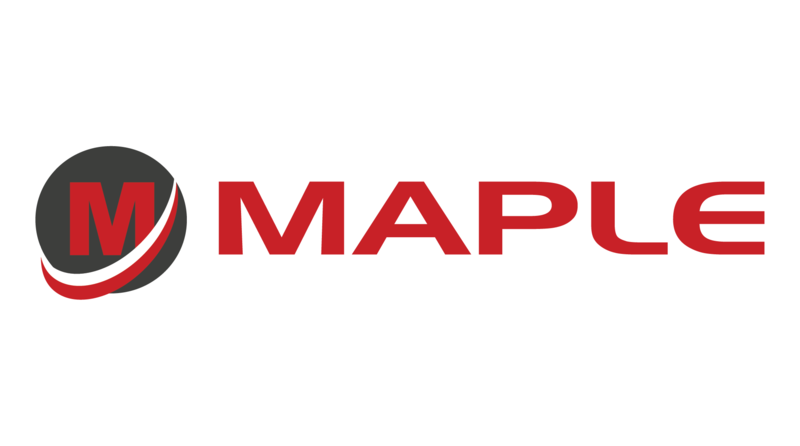 Maple offer Europe’s widest range of commercial vehicle security solutions. From simple locking applications to integrated electronic seals and load integrity systems, our innovative product range caters for LCV’s and HGV’s. Maple also offer a range of unique safety applications, including the award winning SafeConnect, a trailer rollaway prevention solution. 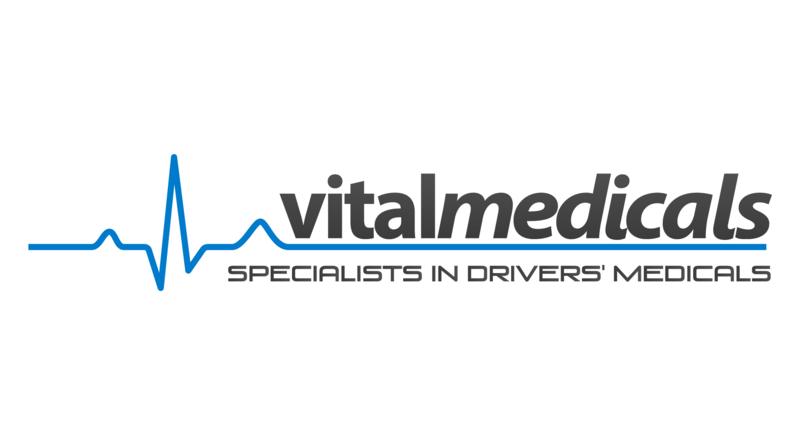 VitalMedicals is an exciting venture created by a doctor who was once a part of the motor transport industry. We pride in providing a cost effective, quick and reliable medical for HGV drivers. Having performed 1000s of drivers’ medicals nationally, you know you can trust us! All our medical experts have full GMC registration for your peace of mind. We understand the importance of staying on the road and therefore offer a free re-test if your drivers were not medically fit to drive. Book your on-site medicals to ensure you have the safest journey to keeping your drivers on the road!